1.Sport Defense Shooting:A thrilled sport with many visitors involved. 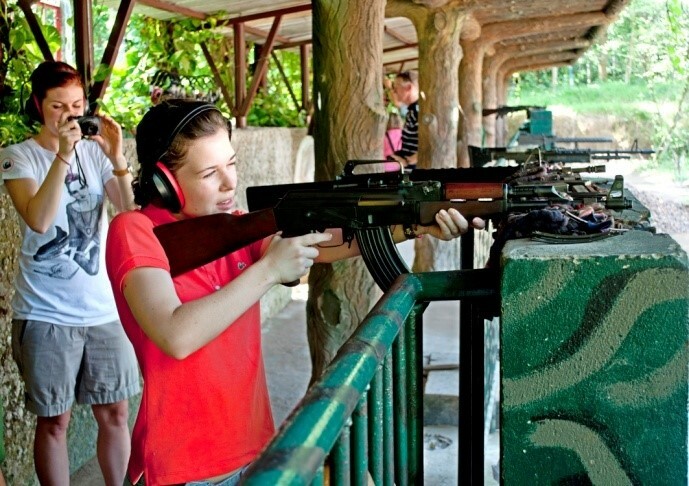 Visitors will feel interested when testing their marksmanship in Defense Shooting playground. You can choose the appropriate type of gun used during the war, after the complete guide, you can try your shooting with animal-shaped and moving targets. 2. Paint shooting:This is the latest campaign game sporting nature is both military. In addition to relaxation purposes also allows players the ability to judge, team-oriented, wellness. Guests joining guests feel as soldiers are fighting really. 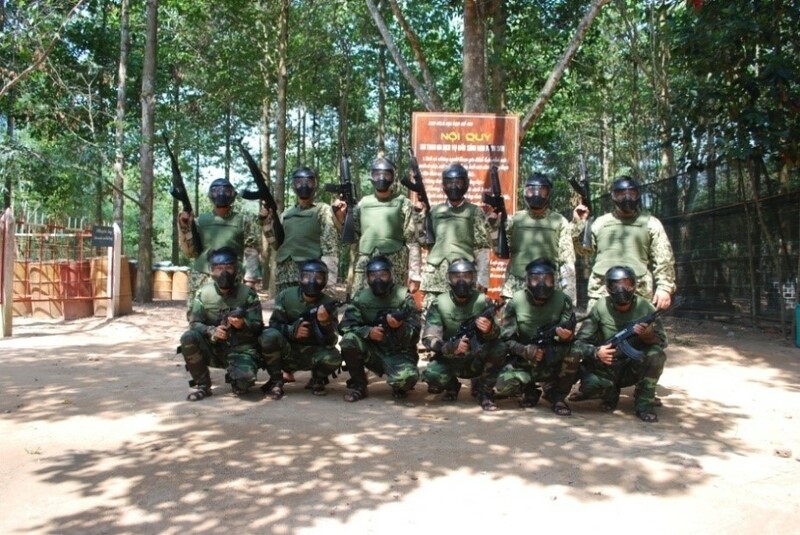 Each visitor is equipped masks, uniforms, armor and guns AR15 or AK47 (guns at Cu Chi Tunnels modern than any other place). 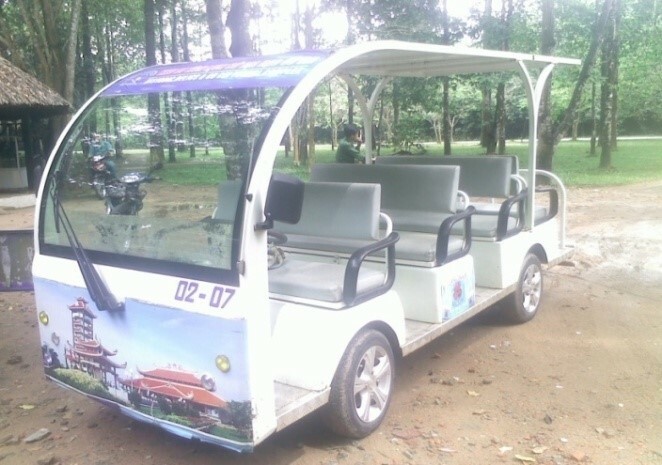 Games shooting bullets spray is a form of entertainment that tourists can not miss when the Cu Chi tunnels with high attractiveness and absolute safety. In addition, visitors can also try marksmanship shooting joining the military standard beer (beer fixed, mobile beer, beer hidden). 3. 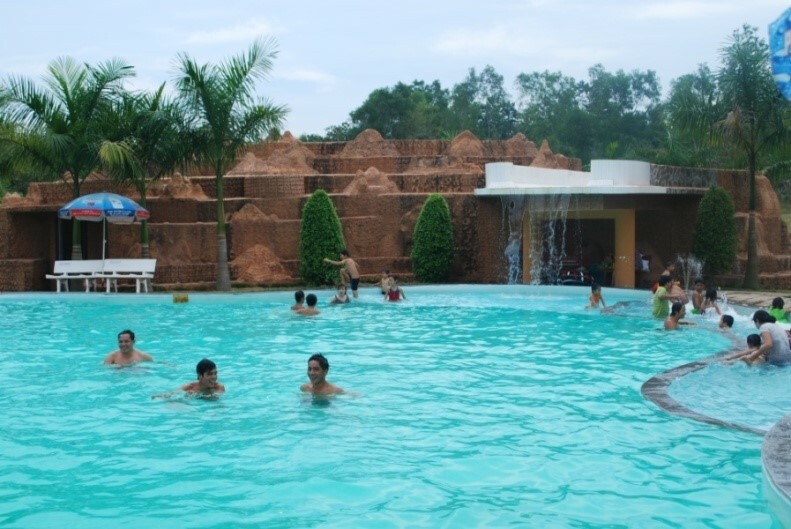 Swimming Pool:Built in the unique style close to nature, with a surface area of 150 m2 for Children Lake, 500 m2 for adult pool. Swimming pool has water filtration systems with new technologies to ensure safety. This is the completing and modern system (with dressing room, bathroom, toilet included). After hours of exciting sightseeing, guests can take a dip into the clear blue water of the pool to enjoy the fresh, cool feeling. 5. 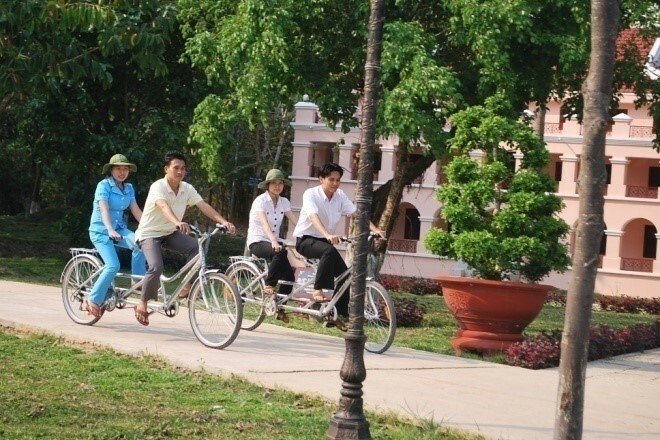 Single, double Bicycles:This type is preferred by students, the youth. 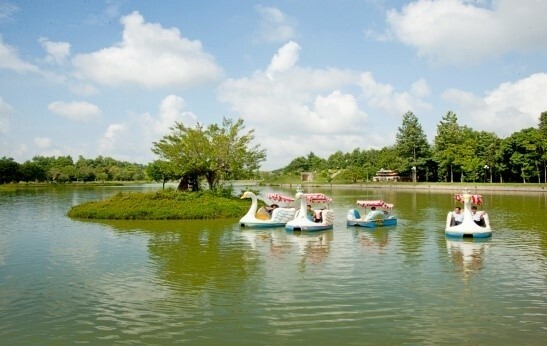 They can also ride bike tour in lakeshore of East Sea, cycling and relaxing, watching the scene natural, enjoying the cool fresh air. 7. 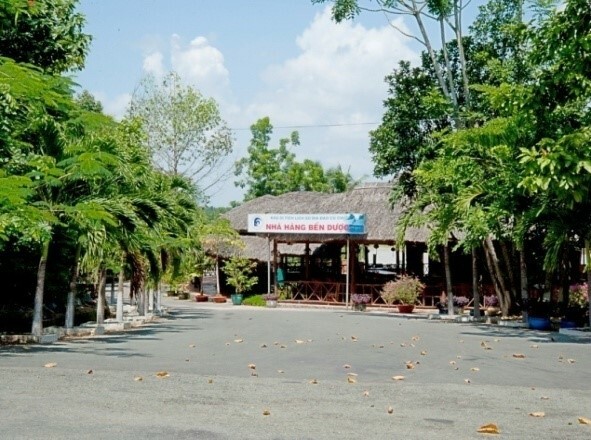 Ben Duoc Restaurant & Ben Dinh Restaurant: Building .on the banks of the Saig .on River with charming natural scenery, airy, it promises to bring customers a fresh space to just relax and enjoy special food after hours of sightseeing and exciting. 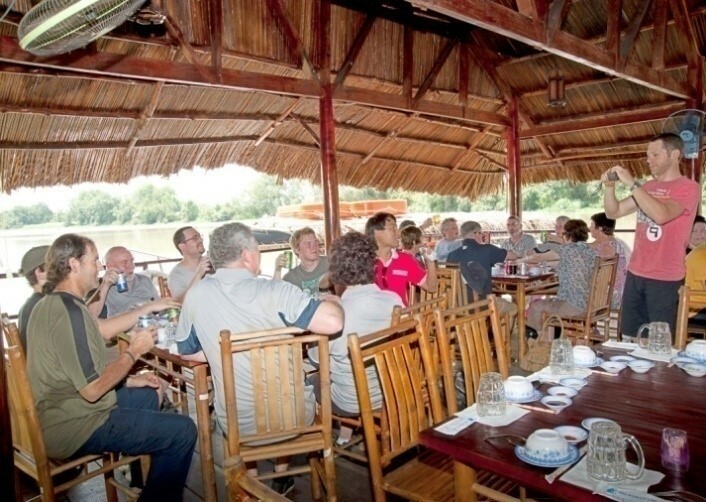 Visiting Cu Chi Tunnel Restaurant, you will enjoy the dish flavor characteristic of the countryside Southeast regi .on such as tomato soup Jiang, braised fish, fish cake, pancakes, beef 7 meter dish ... with affordable prices and polite, c .onsiderate and thoughtful service. In particular, the restaurant also has many deals for advanced booking travel in groups. 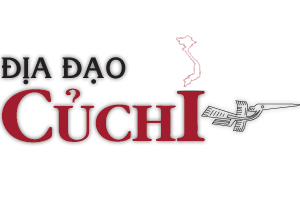 Cu Chi Tunnel Restaurant is always ready to welcome and serve you. 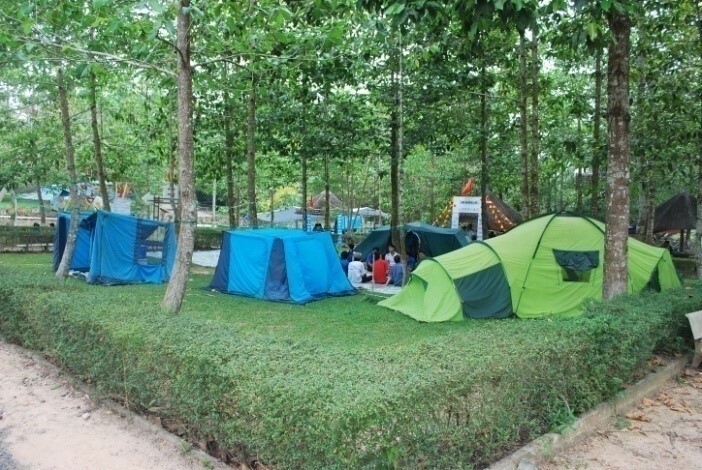 Address: Phu Hiep Hamlet - Phu My Hung Commune- Cu Chi Distric - Ho Chi Minh City. 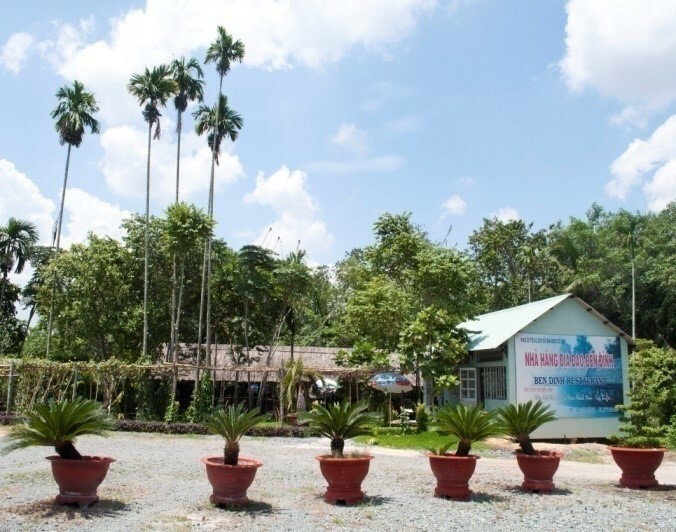 Address: Ben Dinh Hamlet – Nhuan Duc Commune - Cu Chi Distric - Ho Chi Minh City. 8. 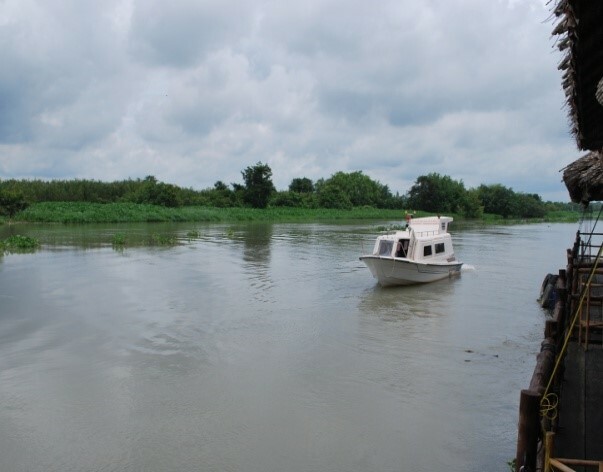 Entertainment Service by boat: After hours of sightseeing, fun and exciting, visitors can surf boat .on Saigon River to enjoy the gentle breeze of fresh country, as well as watching the scenery nature along the river banks. Surely you'll get the feeling relaxed, gentle and romantic. There are a lot of dramas for your freedom of choice, preference and level of adventure you want to experience. 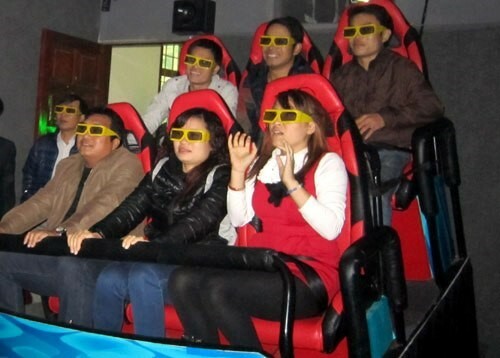 -Movie Room is equipped with sound systems, lighting, air conditioning, sound insulation standards. - A modern shaking chair makes you feel surprising, as you are joining the movie. 10. 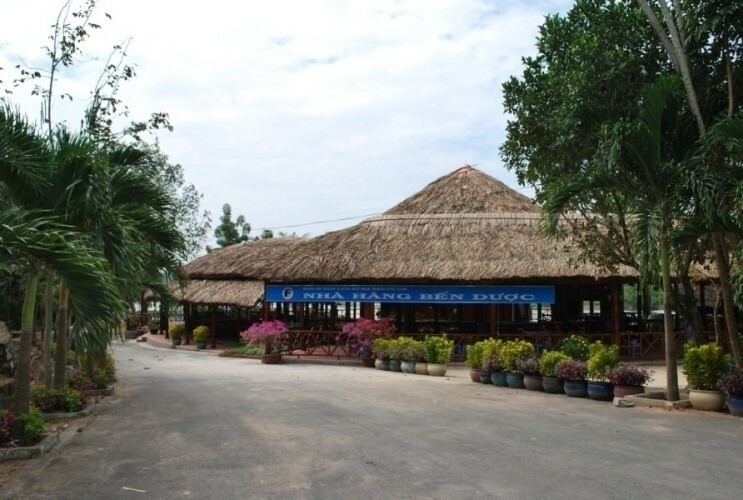 Souvenir shopping: Besides the impressive stops, historic zone of Cu Chi Tunnel also has souvenir shops with over 1300 items of all kinds. 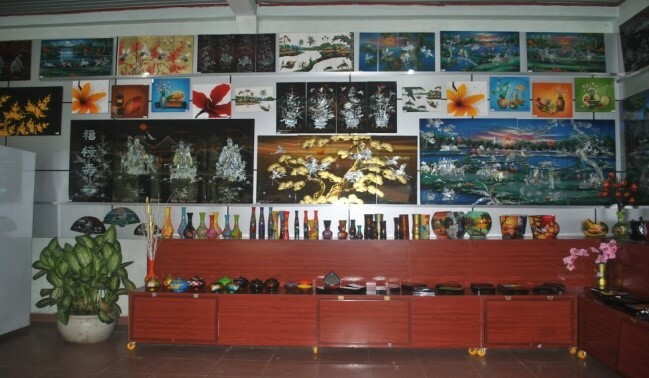 Visitors can buy souvenirs for yourself or as gifts for relatives, friends, here. 11.Trams: Among the current tourist services, at Ben Duoc, tram is loved by the young and by tourists for its convenience, maneuverability. They can use the tram to go to the sights right after arriving in the gate.